The prices of ZG biomass boilers vary considerably, but they are still cheaper option than to other heating systems. The final price will depend mainly on the type of the boiler, fuel type and size. If you want to order a biomass boiler from ZG, you need to tell our sales man what kind of fuel you want to put in the boiler, what size do you want. More details you provide, more accurate prices we will offer. To get an idea, an automatically fed pellet boiler will cost you between 10,0000 and 19,0000 including the cost of installation, delivery and fuel. While smaller domestic biomass boilers range from 5,0000, an ordinary commercial installation aimed to heat two or more buildings can cost approximately 20,0000. These date is not exactly. If you want to know detail, we will arrange the professional to answer you questions. One essential thing to do before making the final purchase is to request quotes from different suppliers and compare the prices. Our agent will provides a quick and simple service where you can request quotes and find the best biomass boiler system suited to your individual needs. To request offers,you can fill in the form. Service is free of charge and with no obligation. 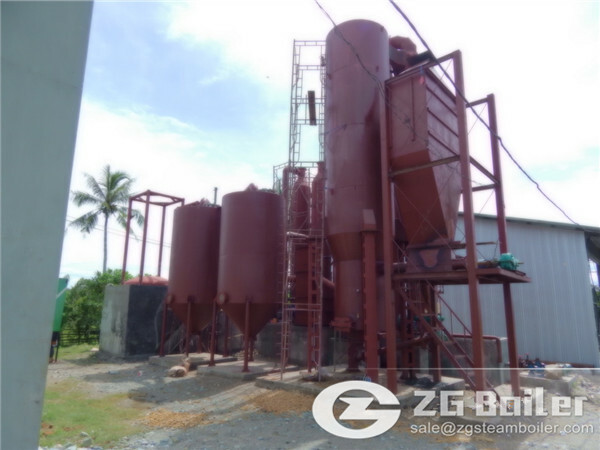 ZG biomass boiler have three types, which are divided by the types of wood fuel. Type of the boiler tends to play an essential role in dictating the price of the boiler. 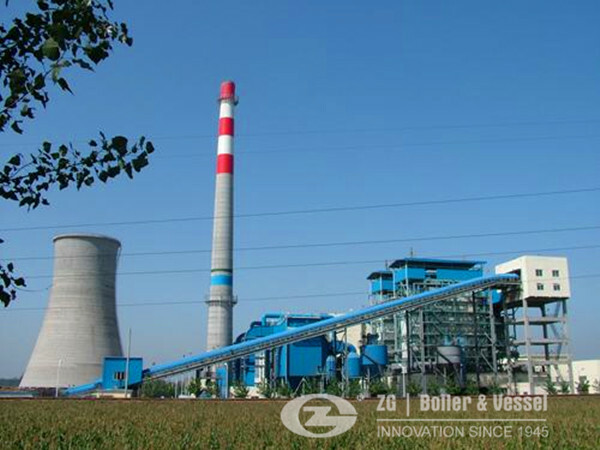 ZG Biomass boilers run on various types of wood fuel such as wood pellets, logs and wood chips. The fuel choice is often made by taking into account availability of the fuel source, storage space and individual needs. The high quality of biomass fuel is fundamental for long functioning and efficiency of your boiler. It has to be seasoned before chipping, it should have the right size and contain a minimal amount of moisture.